Sign up and receive Property Email Alerts of Retirement Units for sale in D'urbanvale, Durbanville. The property on offer is positioned on a corner plot in a quiet cul-de-sac, own title and free standing. 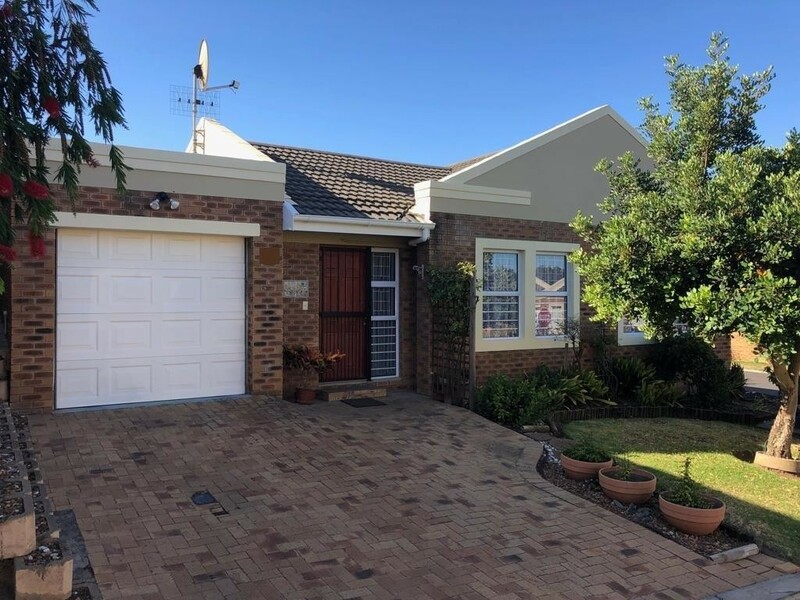 It offers the perfect lay-out to enjoy comfortable living with its L-shape open-plan living areas that includes the lounge, dining and braai room - opening onto the patio area. This is all rounded off by the newly refurbished kitchen with separate scullery. The 2 spacious bedrooms, both with ample built-in cupboards, share a full family bathroom. Extras: New flooring (carpets and vinyl), newly refurbished kitchen, all curtains included, BIC and shelves in the single automated garage with direct access....and so much more! Dining room area; hair salon; library; garden services; Access control intercom (telephone) system also connecting you to the frail care system as well as to the other units. Sign-up and receive Property Email Alerts of Retirement Units for sale in D'urbanvale, Durbanville.